Winfield 3 is fashionable, fun and is available in lots of different colours, so you can choose the perfect luggage to suit your travel style! Shop the Winfield 3 Collection if you're interested in bold solid colours, or Winfield 3 Fashion if you're more interested in a brushed or ombre pattern. 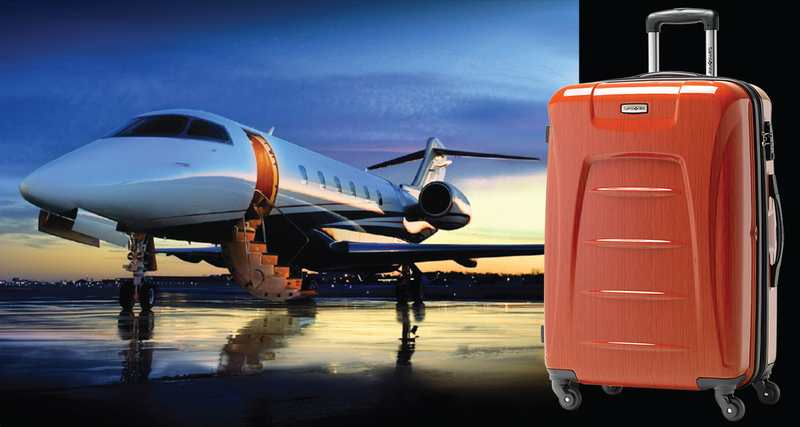 Both collections feature mounted TSA combination locks for added security, four Spinner wheels for easy mobility and larger cases expand for added packing capacity!